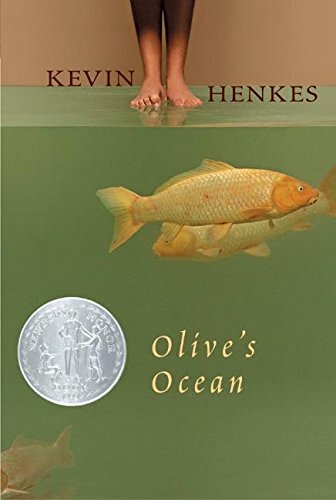 A young girl goes with her family on vacation, she reflects on a dead classmate, and her dog doesn't die but the book won a Newberry Honor anyway. Henkes, Kevin. Olive's Ocean. HarperCollins Children's Books. New York, 2003.